Ethylenediaminetetraacetic Acid is an aminopolycarboxylic acid. 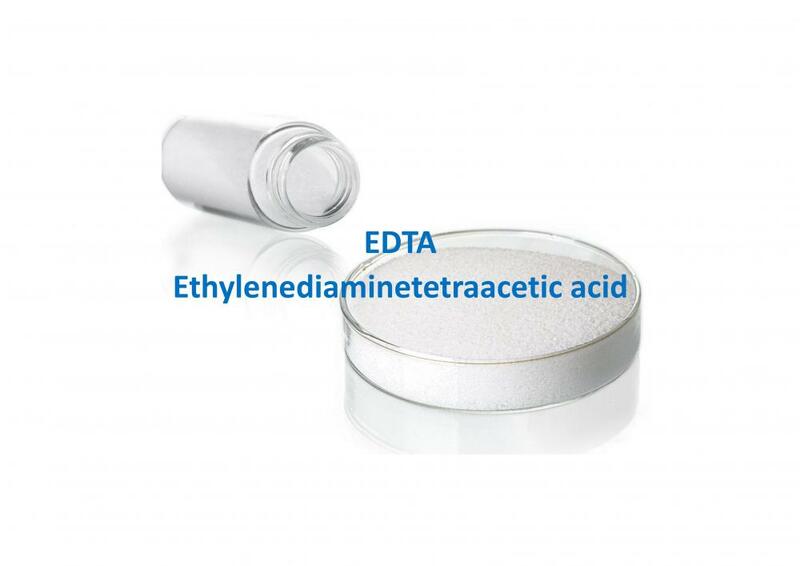 EDTA Acid is a colorless to white powder and is readily water-soluble. EDTA Acid is widely used to dissolve lime scale, and as chelating agent to sequester metal ions such as Ca2+ and Fe3+. After being bound by EDTA Acid into a metal complex, metal ions remain in solution but exhibit diminished reactivity. EDTA Acid is produced as several salts, notably disodium EDTA and calcium disodium EDTA, tetrasodium EDTA. 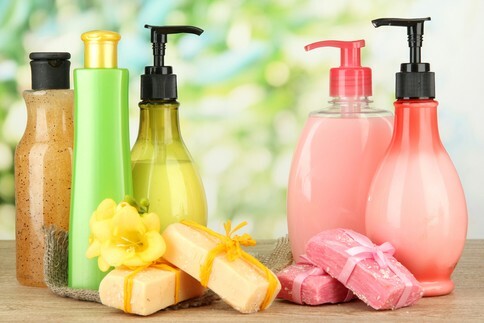 Used in personal care, added to cosmetics to improve product stability. Used in oil production, added into the borehole to inhibit mineral precipitation. Used in the dairy and beverage industry cleaning milk stains from bottles. Used as bleaching fixer for the color sensitive materials developing and processing, and applied as dyeing and printing auxiliary, fiber treatment additives, cosmetics additives, anticoagulant, complexing agent, detergent, stabilizer, synthetic rubber, polymerization initiator and heavy metal quantitative analytical reagent. Looking for ideal Ethylene Diamine Tetraacetic Acid Manufacturer & supplier ? We have a wide selection at great prices to help you get creative. All the CAS 60-00-4 are quality guaranteed. We are China Origin Factory of EDTA Acid. If you have any question, please feel free to contact us.